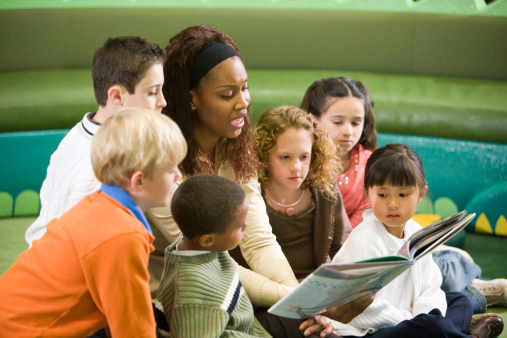 Contribute to an informed and active citizenry by supporting programs that promote literacy and educational enrichment within communities served by Swift Communications. 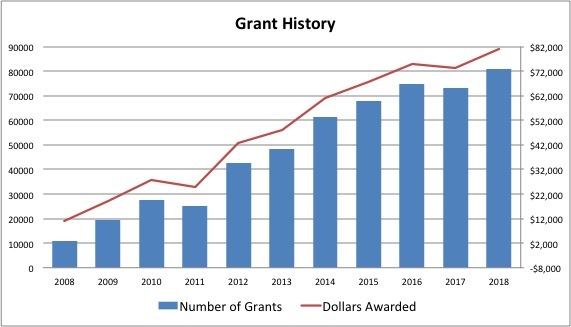 We have completed our 2019 grant application period. Come see us again starting January 1, 2020 to seek funds for your many great programs in communities served by Swift Communications. 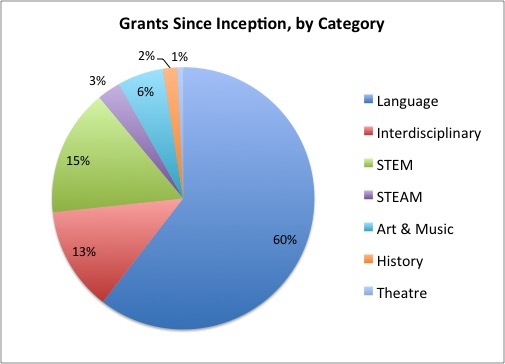 While grants have been primarily given for Language programs in the past, STEM and Interdisciplinary projects are definitely on the rise.